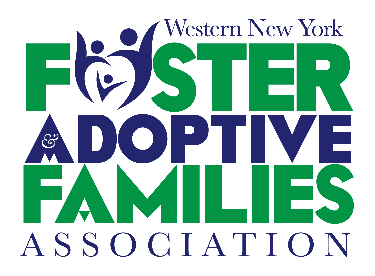 Most events and services provided by the Association are free of charge to foster and adoptive families. You can make your contribution by mail or at any event throughout the year. Be sure to include the address your membership card is to be mailed.